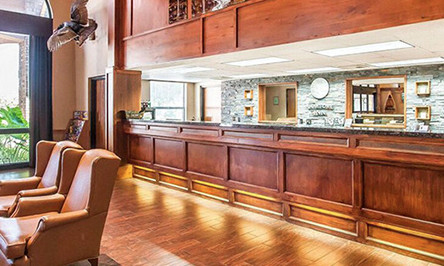 The Myer family’s award-winning Branson, Missouri, hotels offer ideal locations, numerous amenities and friendly, fantastic service, always. 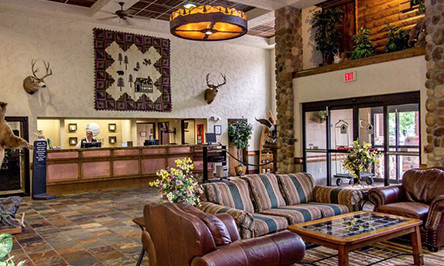 We are family owned and operated and will treat your Branson visit as if you were staying in our home! 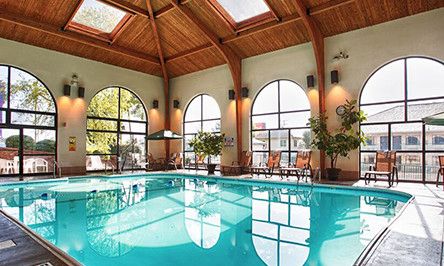 We offer great value and discount Branson hotel packages. 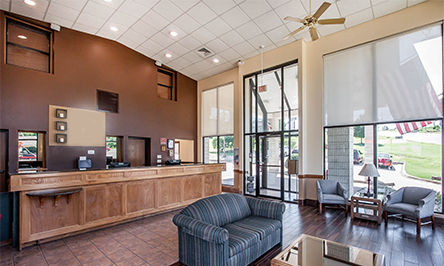 Make sure to choose Myer Hotels for your Branson lodging needs and let us show you our home. 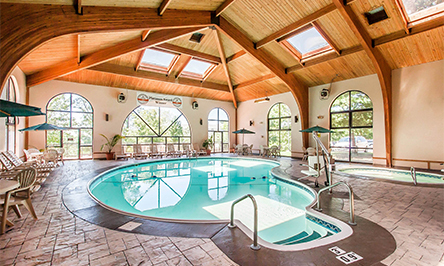 Relax after a long day in our indoor pools and hot tubs. 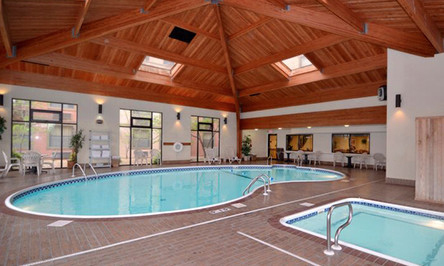 Maintain your healthy lifestyle in our modern fitness facilities. 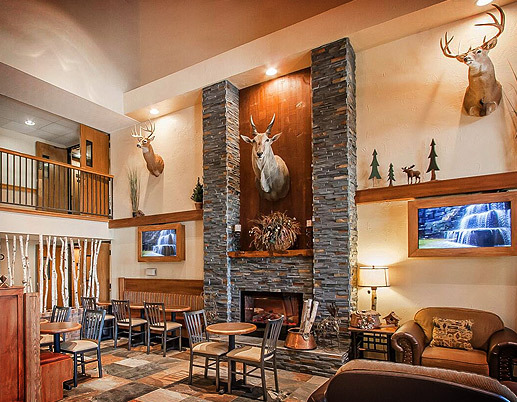 Play in our game room and reconnect with your kids. 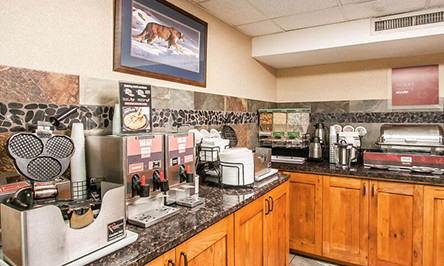 Enjoy our free hot breakfast. Rest in quiet rooms built with concrete construction. Breathe in fresh Ozark Mountain air! Next door to the Titanic Museum and directly across the street from the Clay Cooper Theatre. 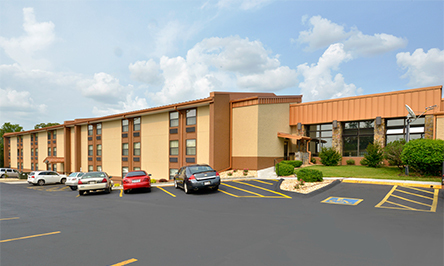 Close to the Grand Shanghai/Mickey Gilley Theater, Jim Stafford and Starlite Theaters, this hotel sits in the heart of Branson’s entertainment area. 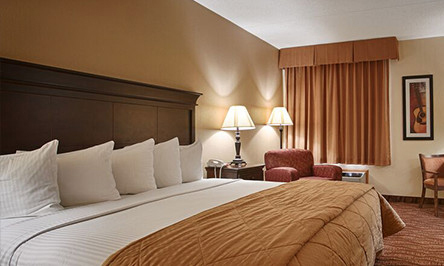 Many other theaters, attractions and shopping outlets are within walking distance. 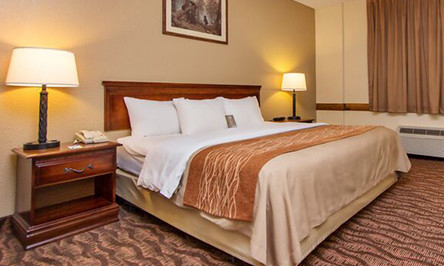 The Best Western Music Capital Inn, recipient of the coveted Best Western Chairman’s Award, is located directly across from the Shoji Tabuchi Theatre and within walking distance to several top shows and great restaurants. 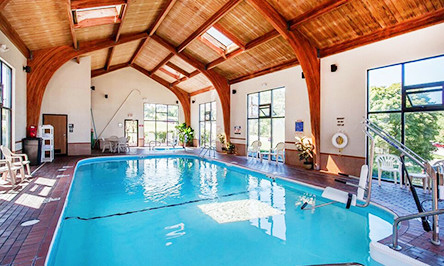 With so many exciting options at your fingertips, you may be tempted to stay longer! 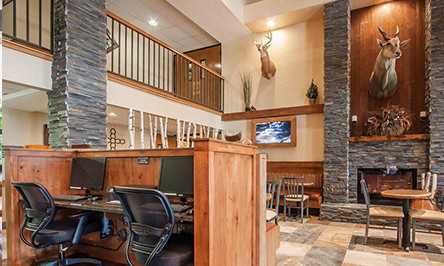 Choice Hotels’ 2015 Inn of the Year and 2016 Platinum Award winner, the mountain lodge themed Comfort Inn & Suites offers a distinctive atmosphere unlike any other hotel in Branson. 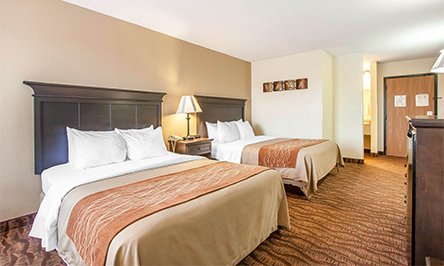 From an incredible display of wildlife to amazing views, the Comfort Inn & Suites is a delight for Branson guests. 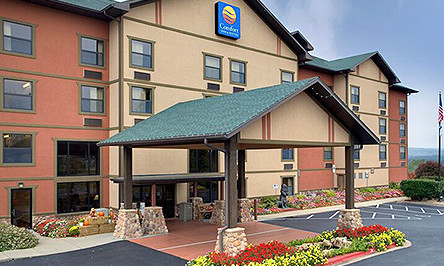 A Choice Hotels 2016 Platinum Award winner, the Comfort Inn at Thousand Hills is one of Branson’s premiere resort hotels, showcasing superior quality, services and amenities. 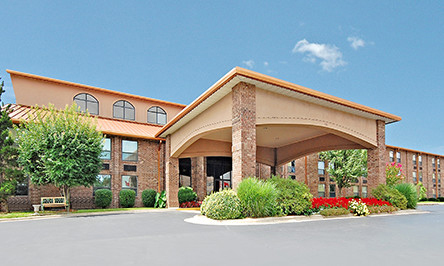 Located overlooking the Thousand Hills Golf Course and close to numerous Branson theaters. 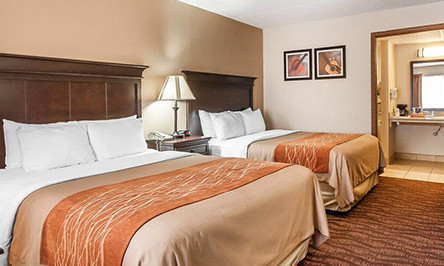 This Holiday Inn Express® features a contemporary décor and is conveniently located near the Grand Village shops and Thousand Hills Golf Course. 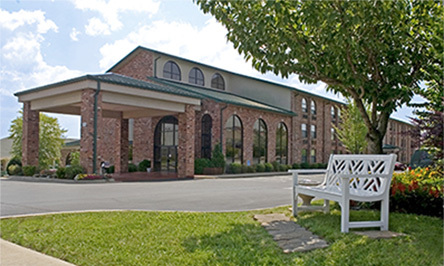 Located on Branson’s Yellow Route with easy access to dining, shopping, golf and entertainment venues. 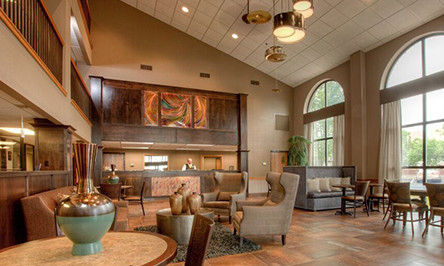 Discover Branson’s best mid-scale hotel. 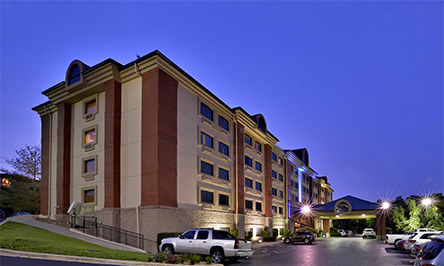 This 2016 Platinum Award-Winning hotel is the closest hotel in Branson to Silver Dollar City theme park. 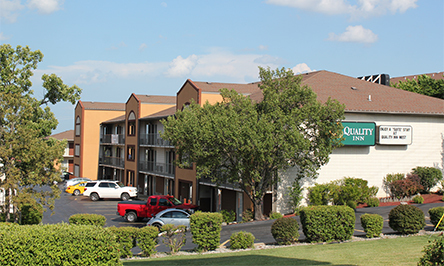 If you are looking for the perfect location, excellent amenities, and award-winning service, then the Quality Inn West is your best choice.